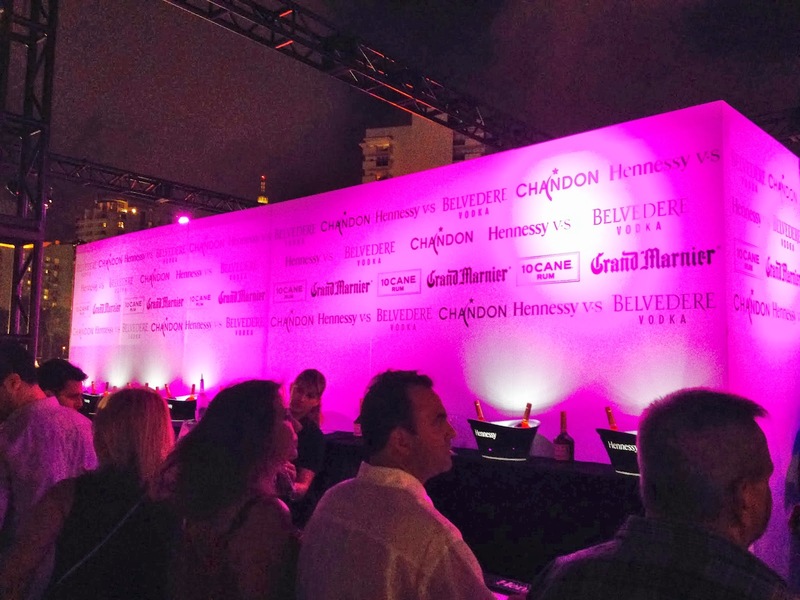 About two weeks ago, I had the chance to attend one of the nation's top culinary festivals, The South Beach Wine & Food Festival presented by FOOD & WINE, also know as SOBEWFF. 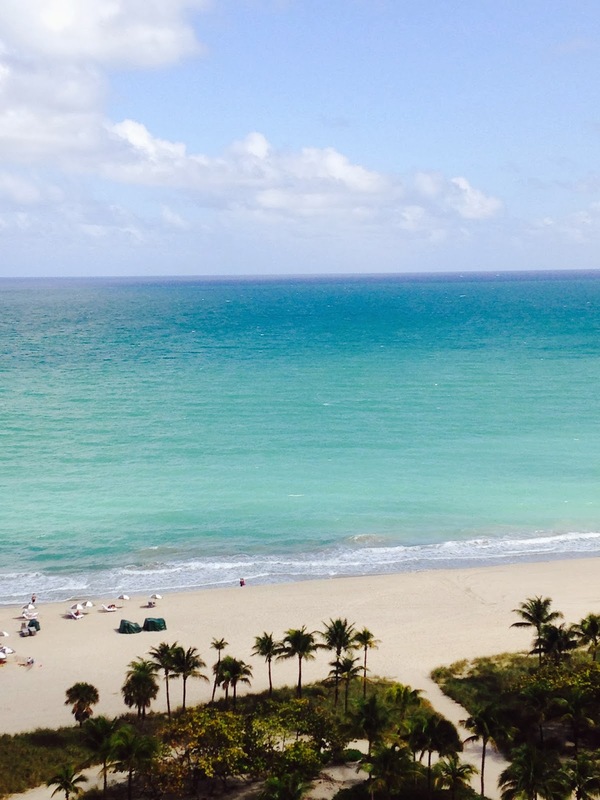 I jumped at the chance to escape the harsh winter in Chicago for the warm sun and sand in South Beach! 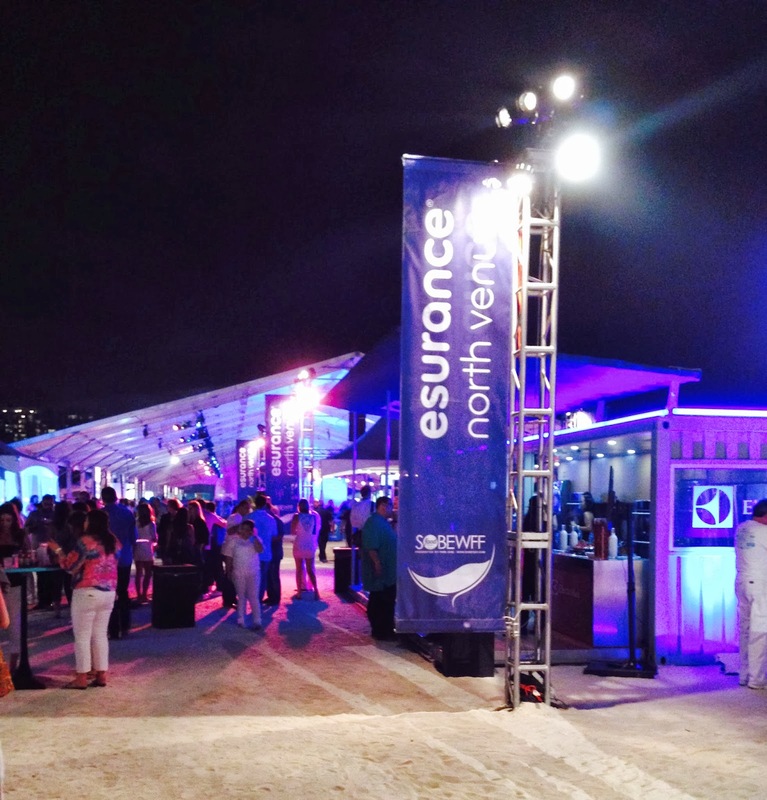 The four-day festival is held in February each year and this year marked the 13th annual event. 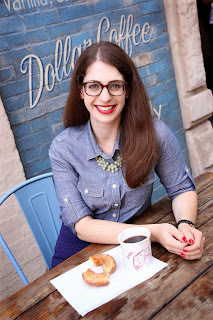 While the festival is a HUGE affair featuring tastings, seminars, late night bashes, and more (check out my event preview at Chicago Foodies), I attended for just one of the four days. You better believe next year I'm staying for the whole weekend! 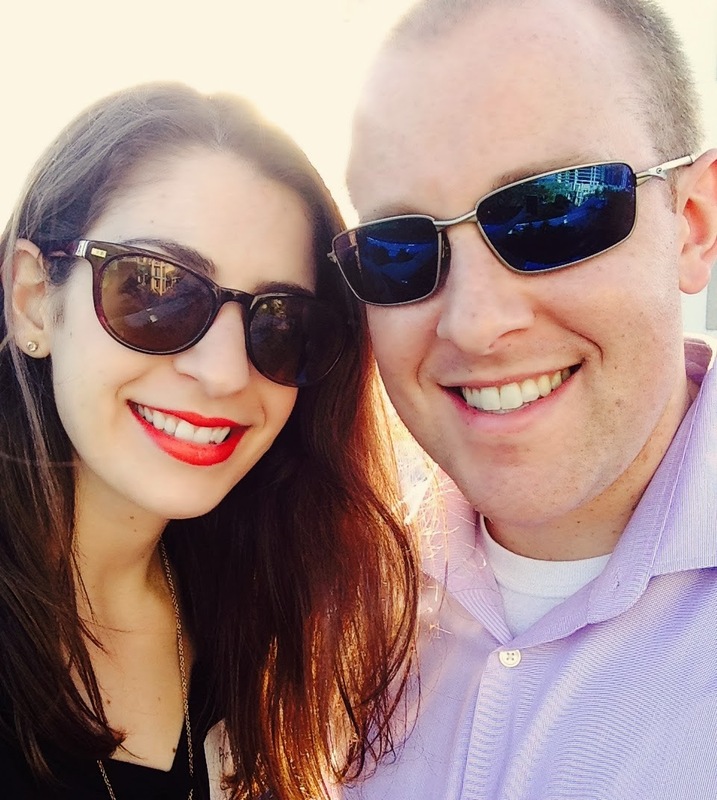 The BF was my partner in crime and we kicked things off by attending a happy hour hosted by the festival's director, Lee Brian Schrager. 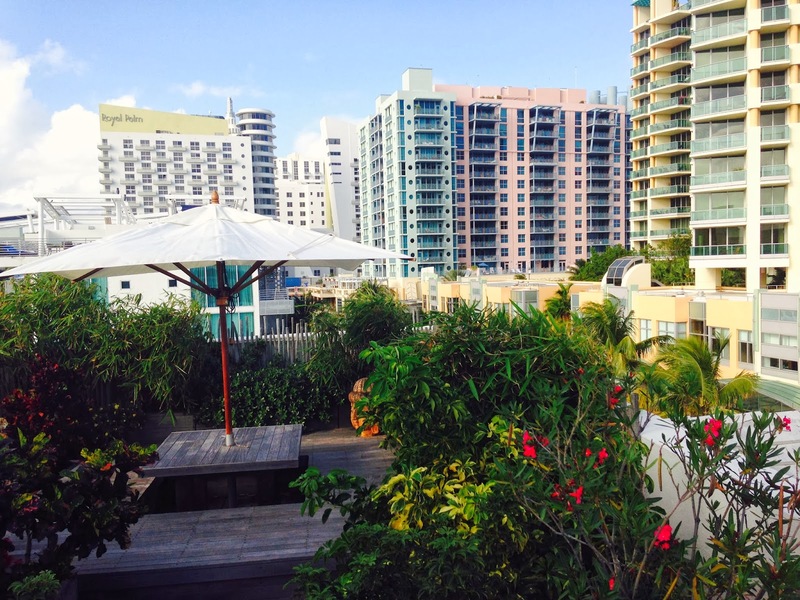 The event was held on the rooftop of The Betsy South Beach, a lovely boutique hotel near all of the festival's events. 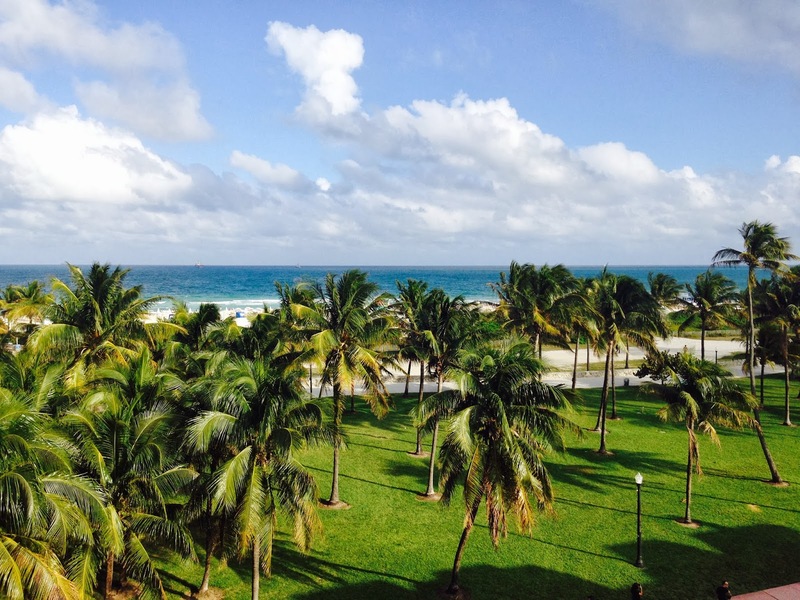 The venue was perfect and featured gorgeous views of the beach! 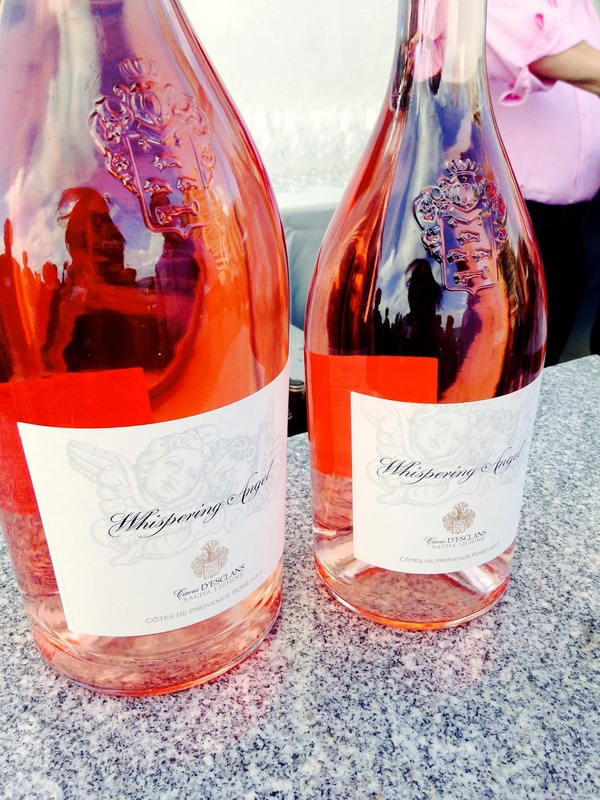 Since this was a wine and food festival, we sipped on some rose and chowed down on some sushi and seafood, all while mingling with other bloggers, writers, and members of the press. 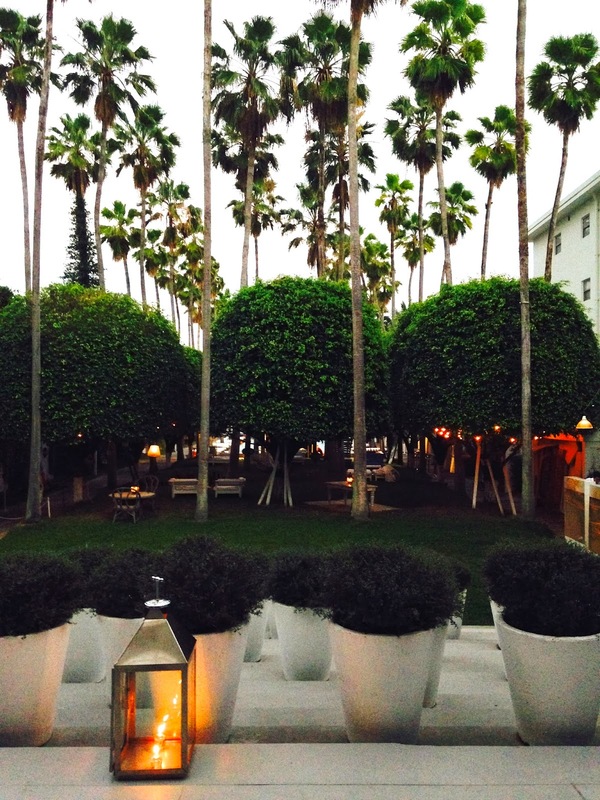 After the happy hour, we made our way to The Delano Hotel, where the main event we were attending was held. 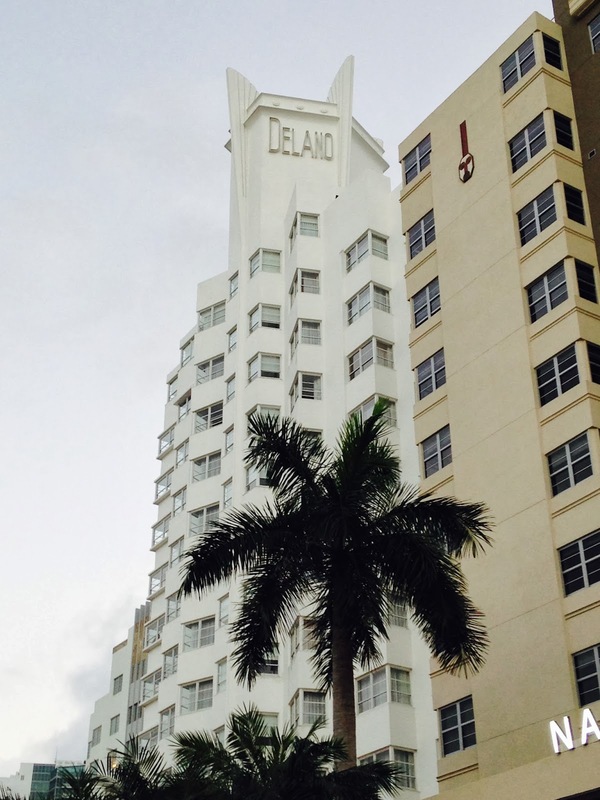 Directly behind the Delano was a giant tent that housed several events during the festival, including The Q, which we attended. 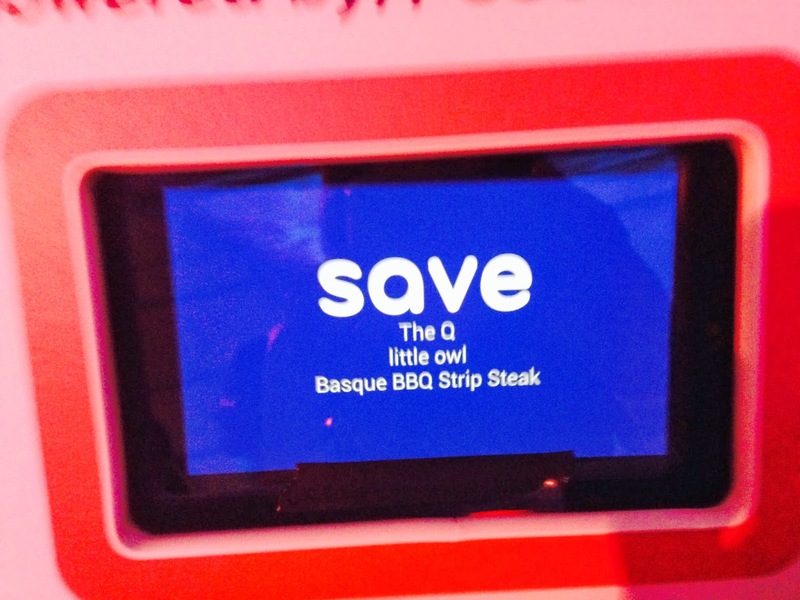 The Q, hosted by Chef Michael Symon, was a celebration of all things grilled, braised, and barbecued and featured more than 40 esteemed chefs who, collectively, traveled more than 40,000 miles to participate in the event. 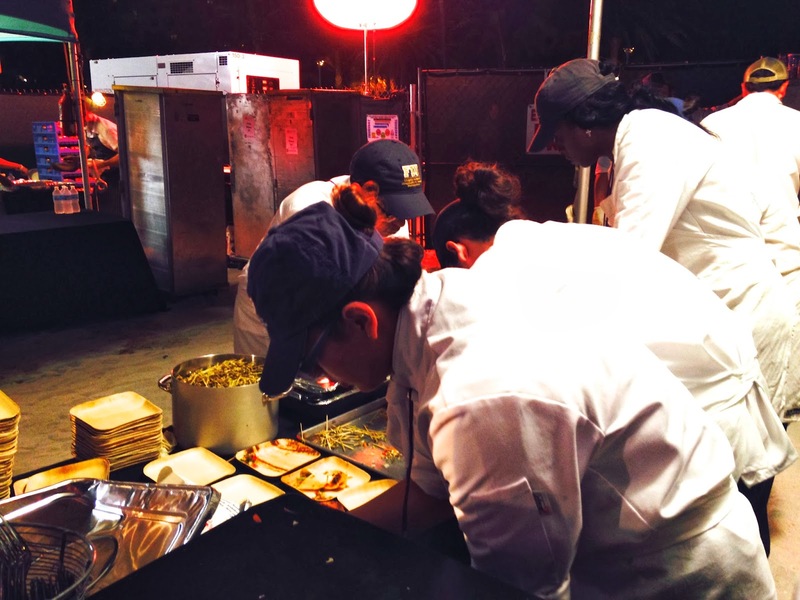 Each chef prepared a barbecued dish with the help of Florida International University (FIU) Student Associates (the festival acts as a fundraiser for FIU's Chaplin School of Hospitality & Tourism Management). 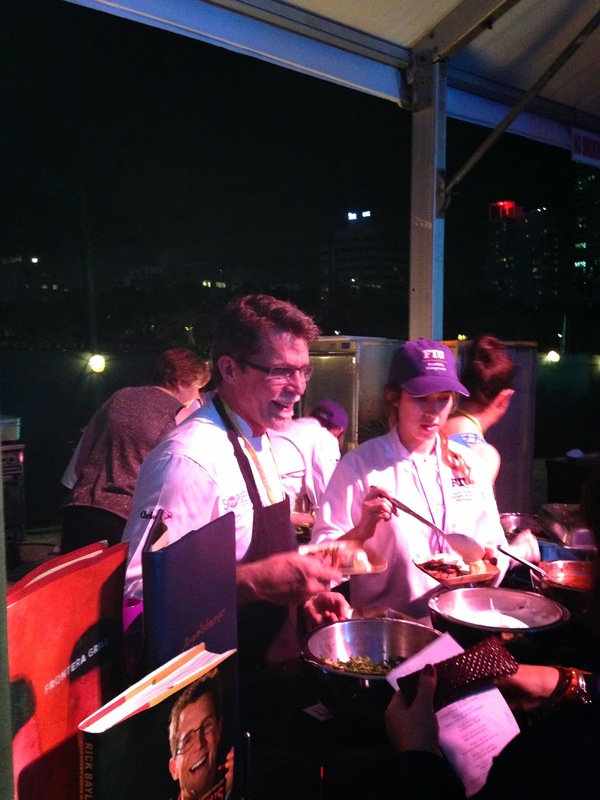 We had a blast walking from booth to booth watching each chef preparing and plating their creations. It didn't hurt that we got to eat our hearts out too! 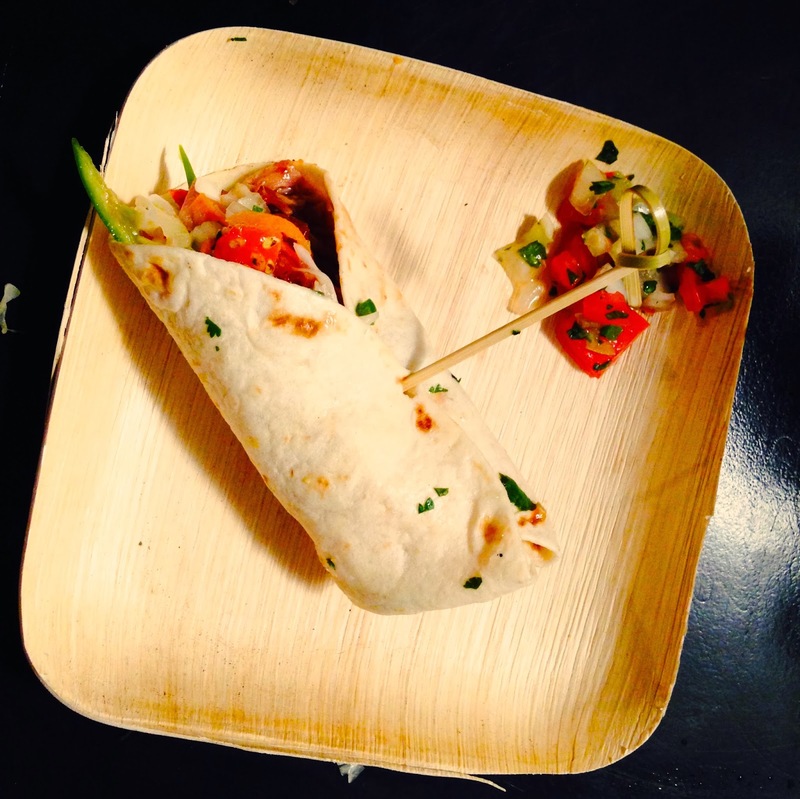 One of the best things I ate was actually the first thing I tried, a pulled pork taco from Chef Chris Lilly. We stopped by Food Network star Chef Robert Irvine's booth and managed to snap a photo with him. 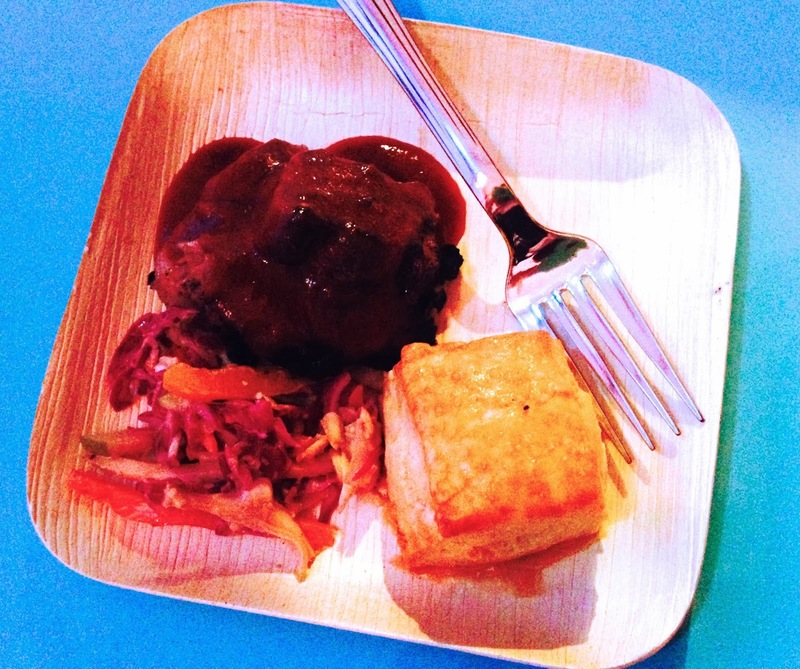 He prepared dry rubbed black angus brisket with a mini biscuit on the side. It was delicious and he was super friendly and entertaining! To help wash down those fantastic barbecued bites we sipped on some cocktails made from Moet Hennessy's portfolio. I had a delicious passion fruit cocktail made with Belvedere Vodka, while the BF tried some Chandon sparkling wine. 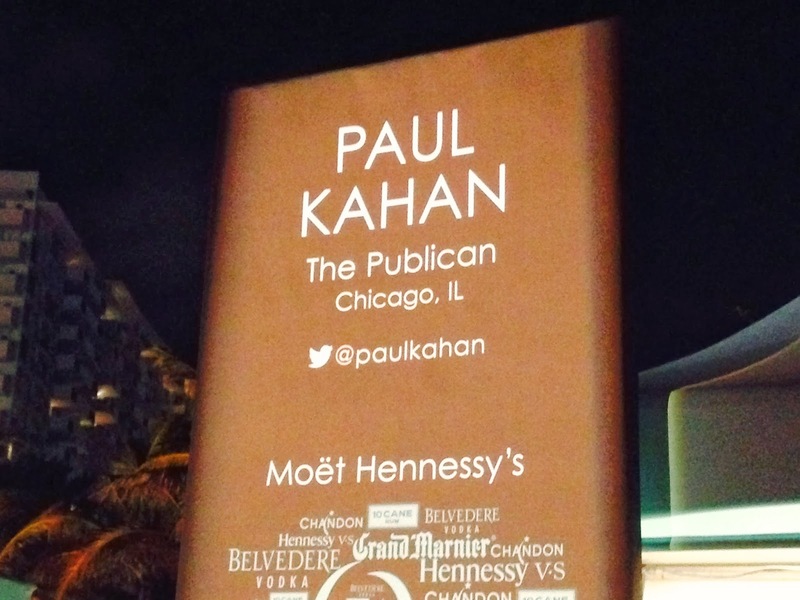 There were even a few Chicago chefs who made an appearance at The Q, including Chef Paul Kahan (The Publican, Nico Osteria, Big Star, et al) and Chef Rick Bayless (Frontera Grill, Xoco, Topolobampo). 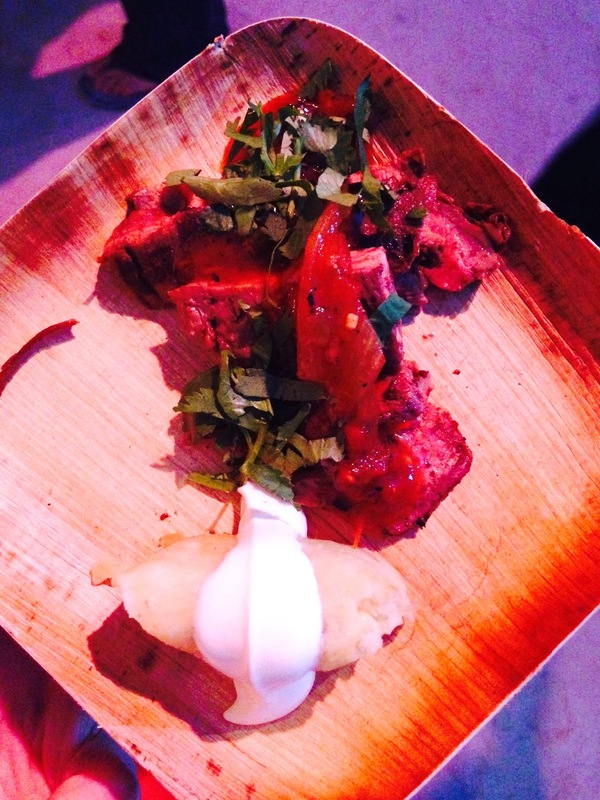 Paul Kahan prepared a cuban sandwich, while Rick Bayless prepared carne asada brava, complete with a mini tamale that was out of this world! 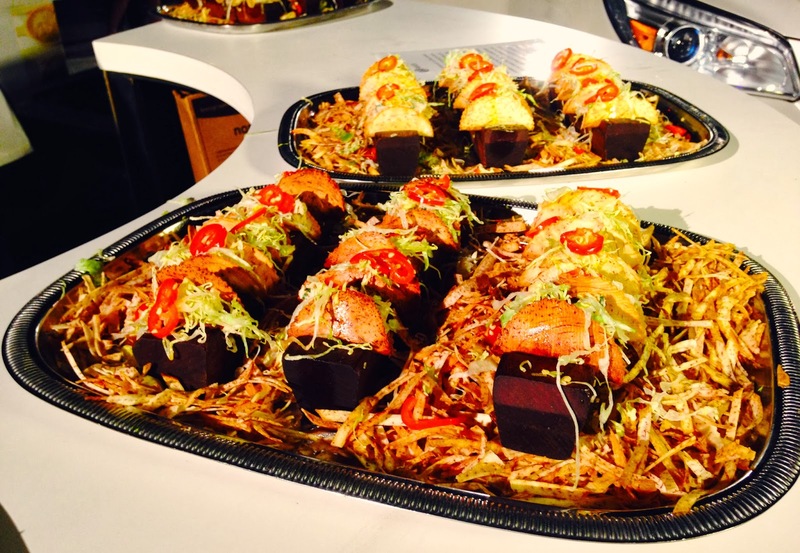 Not only was Chef Michael Symon a host of The Q, he also was joined by several of the 2014 Sports Illustrated Swimsuit Models. One of the models I spotted was Chrissy Teigen, who appeared on this year's 50th anniversary cover. 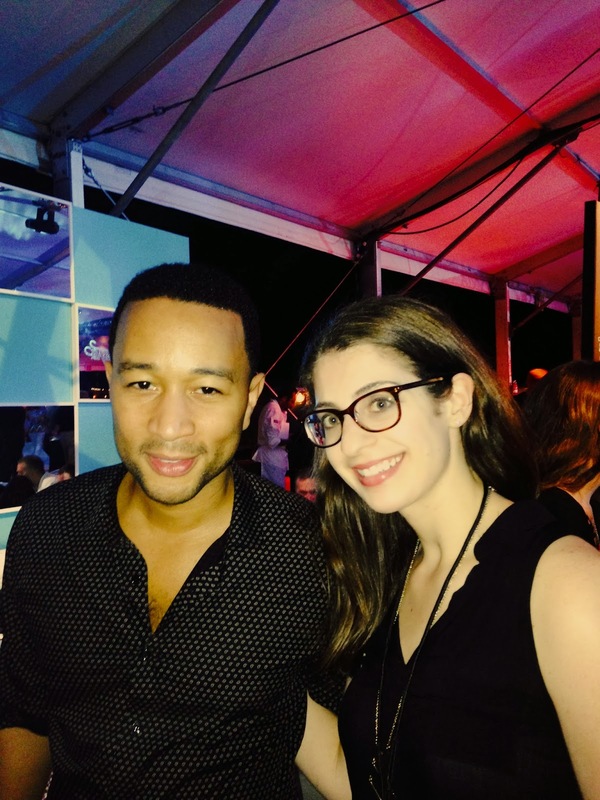 You may have heard of Chrissy's husband, he's a singer by the name of John Legend. Yea. That John Legend! I was lucky enough to chat with him and snap a photo before he was whisked away! 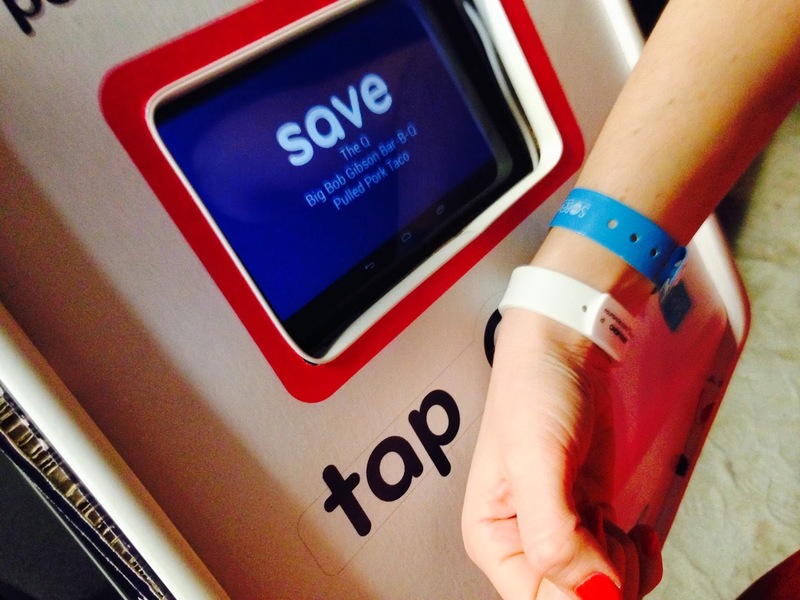 One of the perks of attending The Q was that each attendee was given a SavorBand, a silicon-based wristband offering a hands-free way to capture all of your memorable food and drink experiences throughout the night. 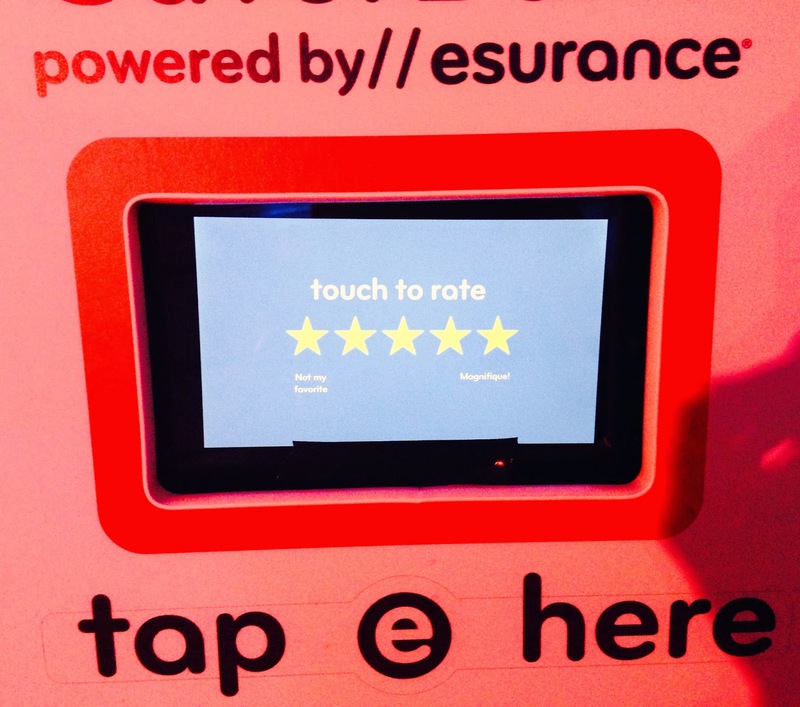 The wristband, sponsored by esurance, features near field communication (NFC) technology which allowed guests to tap a special tablet reader situated at each tasting station and rate the food they tried. 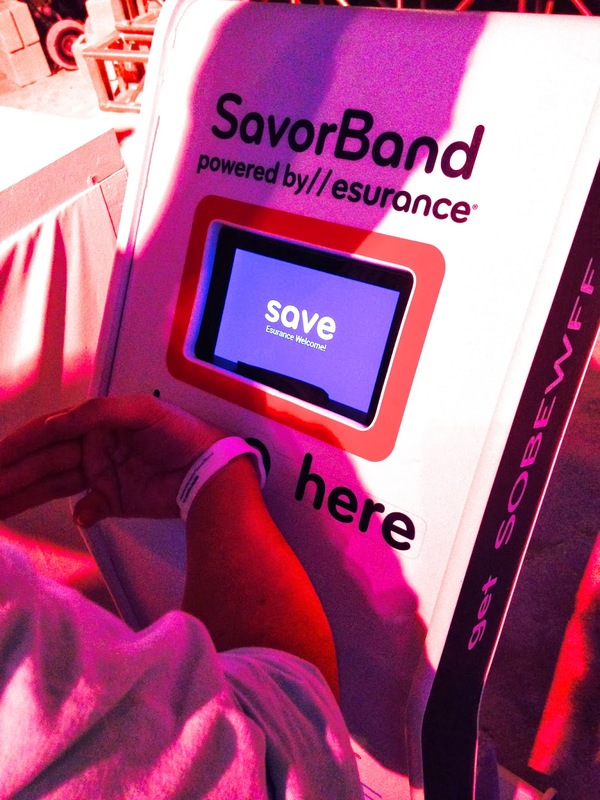 After the event, each guest goes to esurance.com/savorband, enters the unique two-word code from their SavorBand and can access their personalized Digital Memory Bank. 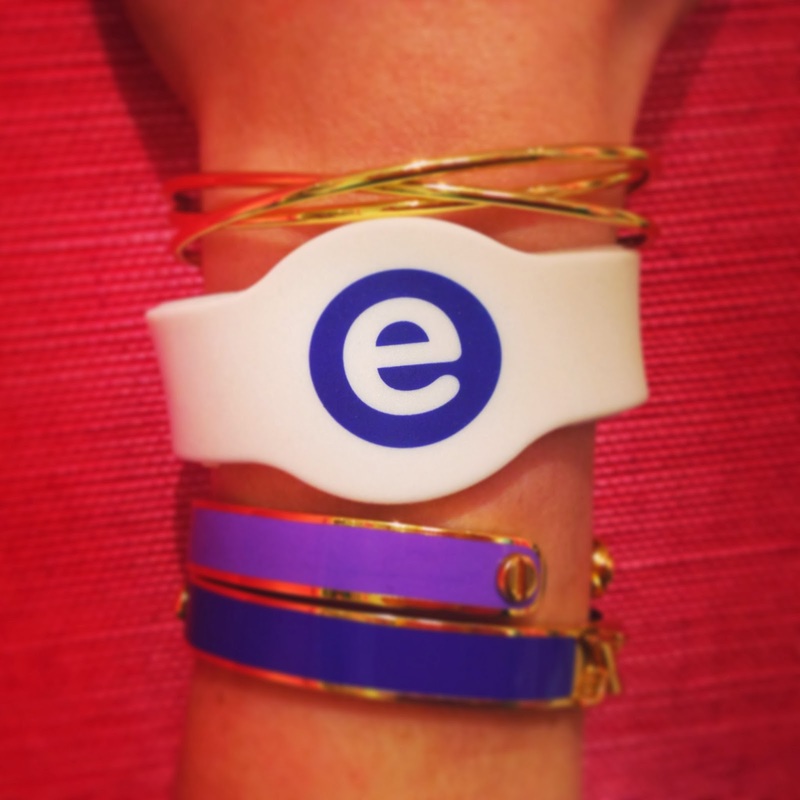 These bands were the perfect way to remember everything you sipped and sampled. 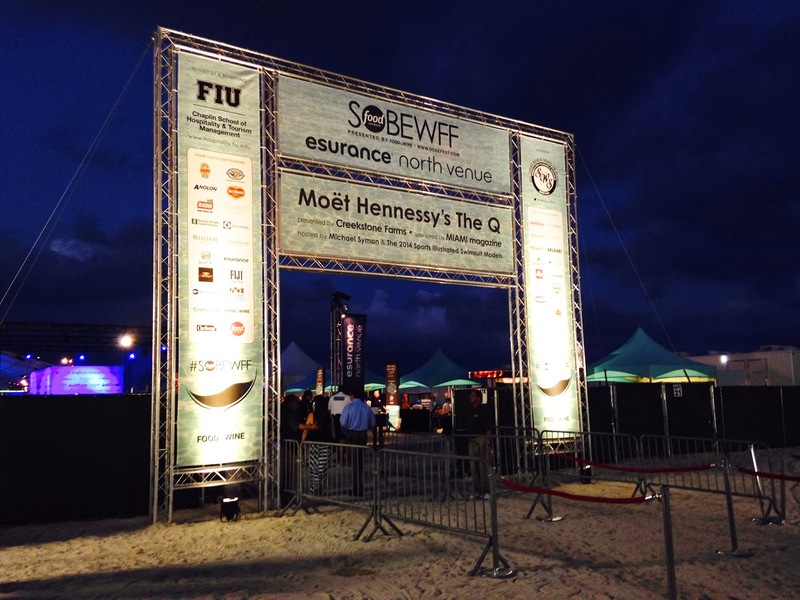 I feel so lucky I had the chance to check out SOBEWFF! 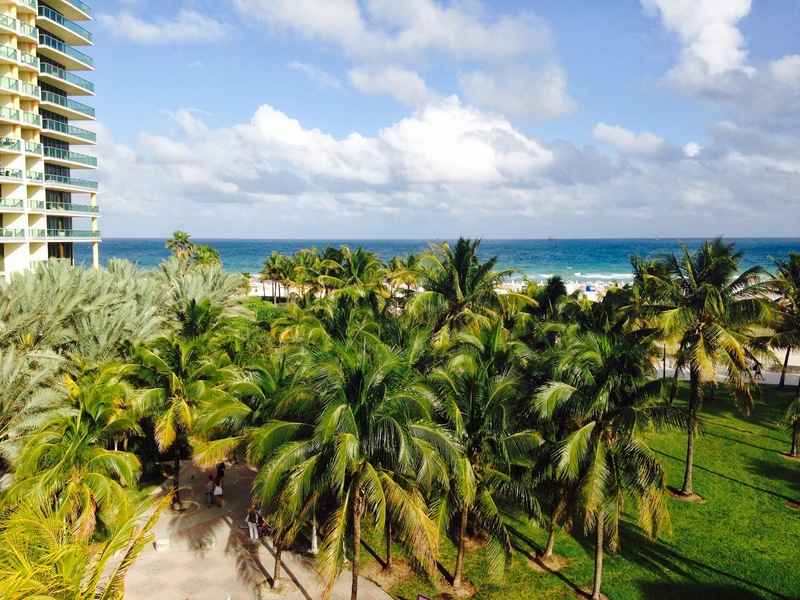 I had a fantastic time meeting other foodies, chefs, and personalities, soaking up the wonderful South Beach weather, and dining on phenomenal eats. 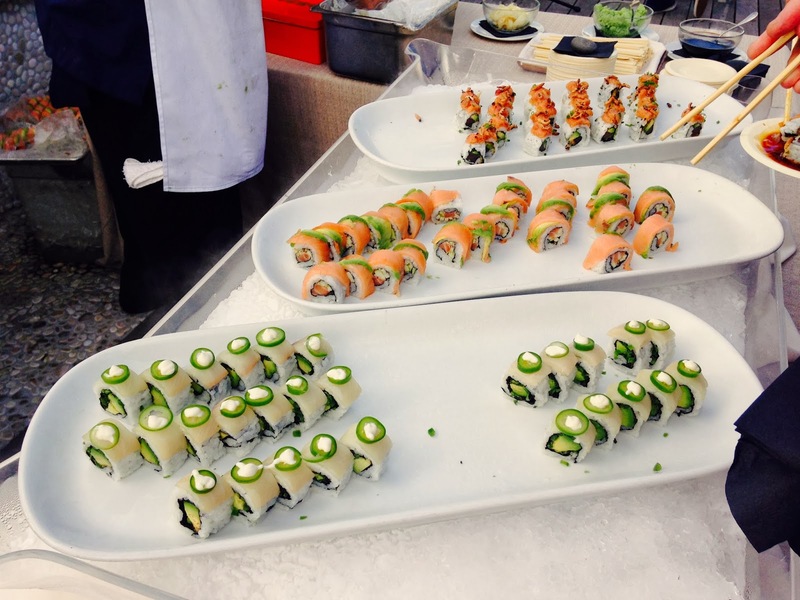 I can't wait for next year's festival, as well as NYCWFF, the sister festival held in New York City in October! 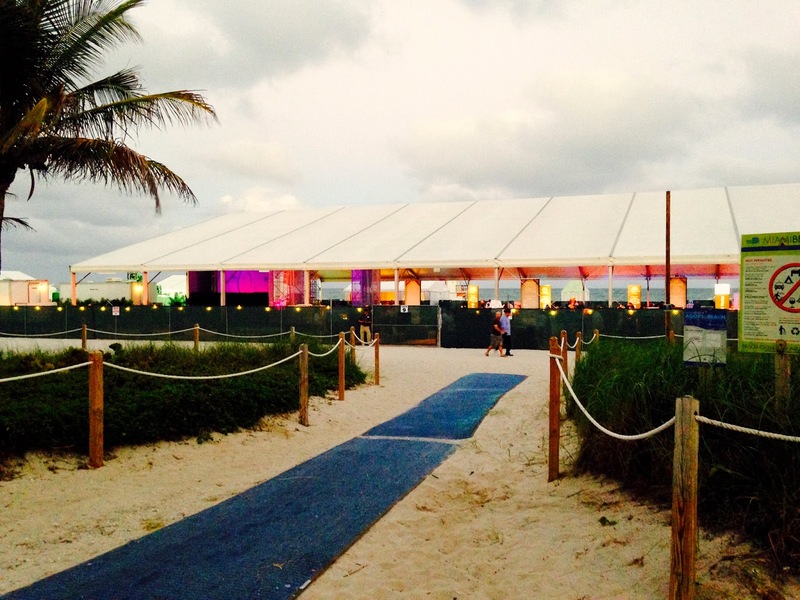 If you need an excuse to head to South Beach in the middle of February, SOBEWFF is definitely worth the trip! This looks like so much fun-- so jealous!! It was a blast Anne! 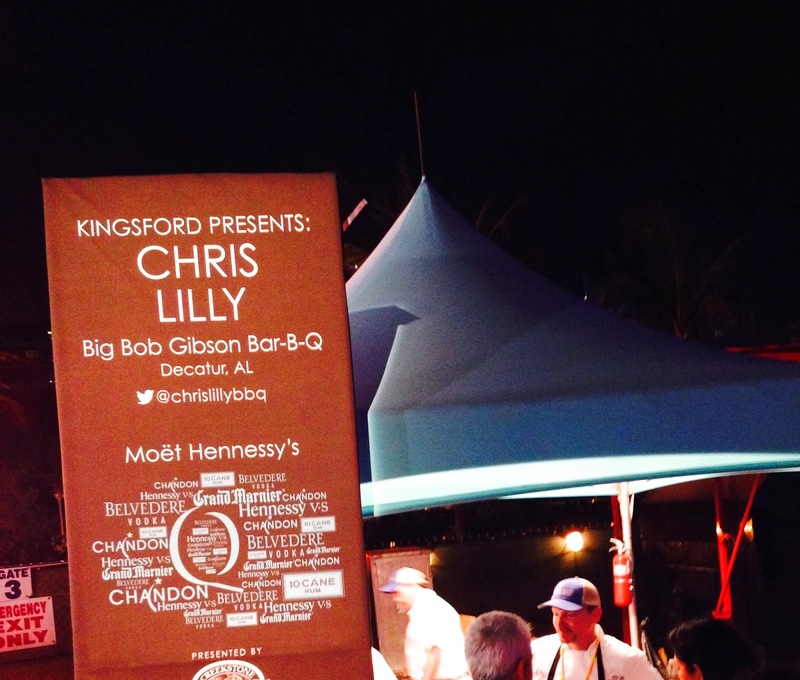 I can't wait for NYCWFF!